If you play 'The Legend of Zelda: Skyward Sword' with an original Wiimote, then this post might not be for you. I know this is an overtaken subject around here, but I wanted to share my thoughts about Zelda Skyward Sword being unplayable with a simple keyboard and a mouse, and I've got to tell you that it is fully enjoyable. 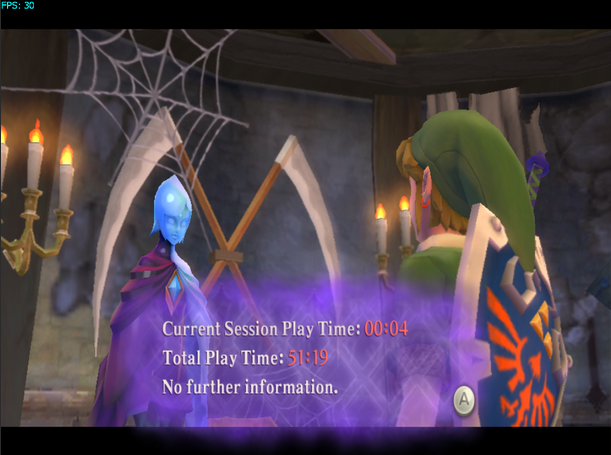 I finished the game in its 98% with a total playtime of 51 hours, according to Fi. I managed to do any possible move, defeat all the bosses, and solve every single puzzle in game with ease. However, there were some specific parts of the game that needed a bit of effort to complete due to the MotionPlus emulation, such as the Harp songs. Other than that, all the First Person features, flying, swimming, sword attacks, Skyward strikes, Beetle handling, whipping, pulling the goddess sword from the pedestal, and everything else wasn't a problem at all. The only thing in the game that I never actually did, was the Harp performance at the Lumpy Pumpkin, therefore I couldn't complete the Batreaux's side quest, having only 1 piece of heart left for the 20 hearts. I've even thought about making a video of some tricky moments of the game which I'm quite sure have made many people quit playing this game on Dolphin, buuuut... that'll have to wait, for now you can just ask me if you are stuck at a certain part of the game while using keyboard/mouse controls. Besides, I'm sure there's not a ton of people dying to play this game without the real Wiimote and the Sensorbar. Yet, I even managed to complete the Cart Race mini-game at the Shipyard within the required time to get a piece of heart, and that was a tough one. Newer versions of the emulator are meant to play with a real Wiimote, a nunchuk, and a sensor bar. Not to mention that this version causes neither bugs nor wrongly-emulated visual effects, and if you have the right pc, you won't see any fps drops. -To remove the goddess sword at the beginning of the game: Hold A, then press Space/click 2 (Shaking simulation of the Wiimote) while moving the mouse vertically. 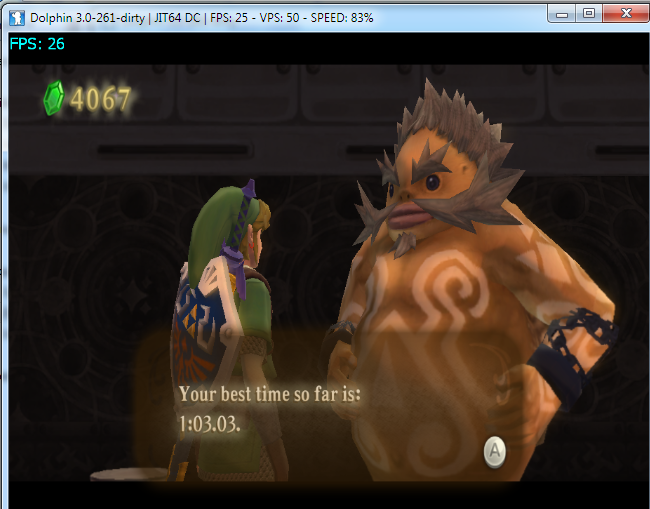 That, until Link pulls up the sword. -Flying, swimming, and using the beetle may be simple at vertical movements, but it can get really annoying when turning. 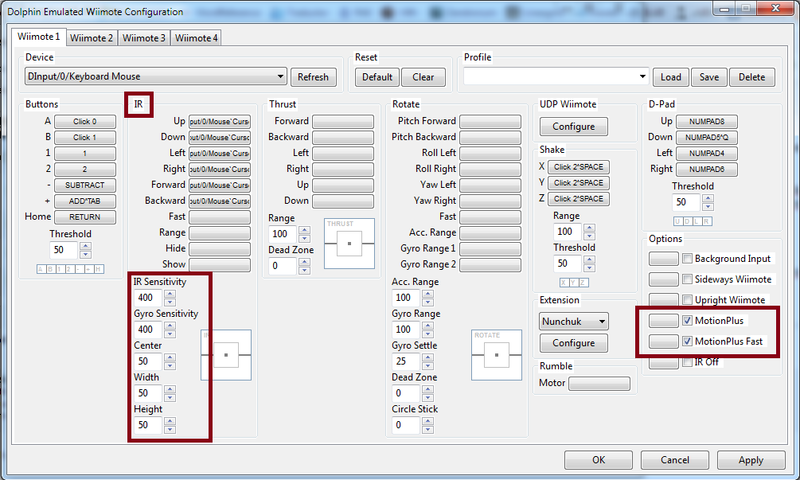 To solve this, hold Space/click 2 and move the mouse softly while performing horizontal movements. -To charge your sword: perform a vertical swing with your mouse, from down to up, (be sure that you don't move your mouse any further so the Link's sword will stay pointing high) then hold Space/click 2 until you see that your blade has fully charged. I hope this is going to be helpfull for some of you.